CBSE class 12 students who took the Physical Education paper on March 30 have said it to be a well balanced paper. The exam was held from 10.30 am to 1.30 pm. “All the questions were from the CBSE syllabus. Some students felt that the paper was slightly lengthy but not very difficult to attempt,” said Ms Suman Tomar, HOD, Physical Education, APSDC. “On the whole the difficulty level was moderate to easy and the students who have convered the entire syllabus have a fair chance to score well,” she added. 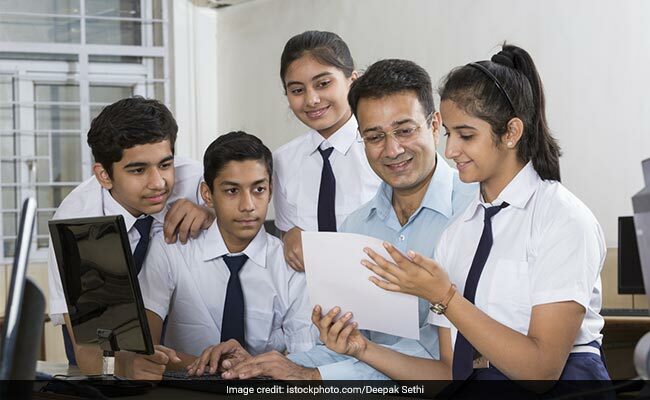 CBSE class 12 exams will conclude on April 3. Exams for Engineering Graphics, Home Science, Philosophy, Entrepreneurship, Human Rights & Gender Studies, Theatre Studies, Library & Information Science, Multimedia & Web Technology and Introduction to Hospital Management papers will be held on April 1, 2 and 3. Meanwhile, class 10 board exams are over. CBSE results are expected in the first week of June. The Board has strictly said, “no enquiries about actual date of declaration of result shall be attended to.” CBSE declares the result date a day or two before the declaration date. Students and parents should monitor the official website of the Board for details on the evaluation and result.